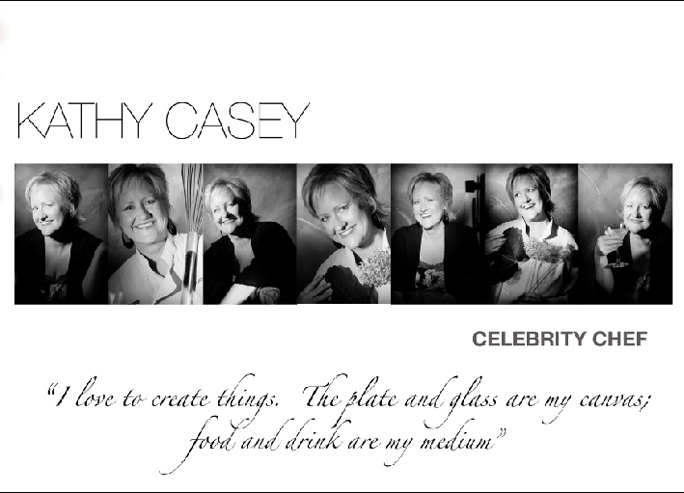 Kathy is really quite amazing-I didn’t realize until this shoot that she was one of the first female TV Celebrity Chefs. She was a true catalyst, paving the way for the current celebrity chef movement and all the women who’ve come up in the industry after her. Plus she’s published several cookbooks, started the very successful Dish D’Lish and is constantly coming up with new ideas. She is a one woman show we all should check out! 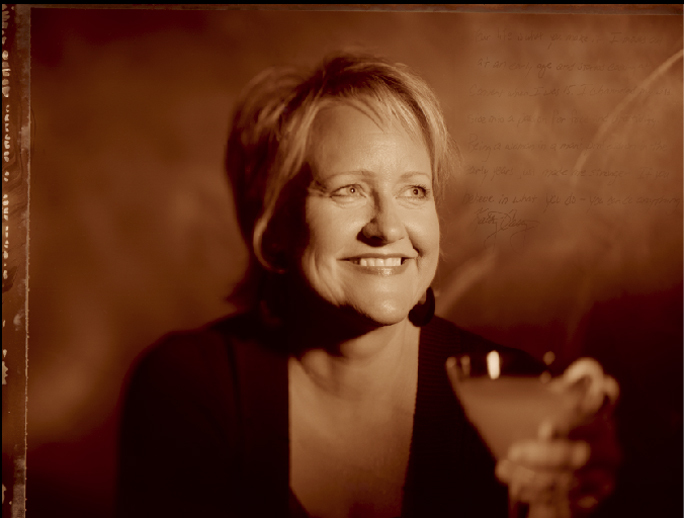 Kathy Casey’s shoot was really fun. She came prepared with great things to play with. Thank you Kathy for your whole hearted support. As a woman it’s really cool when we support each other in our endeavors. Your enthusiasm and support for the project is definitely appreciated!